Site Fund-Raising Gets Off to Good Start — Thanks Guys! As you know, on AccurateShooter.com, we provide 100% FREE content — including our FREE Classifieds. On January 1st, we made a pitch for donations to help the site. Readers have responded positively and we’ve raised over $1000 in just three days. Thanks to all who have donated so far. Hopefully more readers will answer the call. It does cost a lot of money to test products and to provide new content every day. We’re going to SHOT Show soon. Covering that big event with daily updates will cost over $1500 (for three people), when all is said and done. There have even been some recent $100 donations! Special thanks go to our latest “Century Club” contributors: Terry B. (WI), TR Butler (Australia), Richard C. (CO), Mark LaF. (CA), Herman H. (VA), Carl P. (TX), Scott O. (MN), Ben W. (TX), Gene Z. (TX). We really appreciate their generosity! But remember, all donations, large and small, are appreciated. For regular site readers, we suggest “a buck a month” or $12 per year. 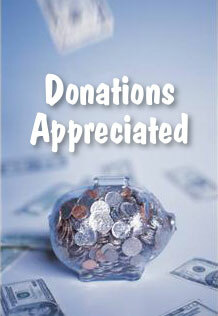 Making a donation to the site is simple and easy. Just click on the PayPal “Donate” button at right. If you have a credit card, you don’t need a Paypal account to contribute. All donations — large or small — are welcome. Help Support this Site by Making a Secure Donation. Share the post "Site Fund-Raising Gets Off to Good Start — Thanks Guys!" The LC9™ [is] a lightweight, compact 9mm pistol for discreet carry by law abiding citizens, or a full-power, no-compromise backup for off-duty law enforcement officers. This highly requested pistol was developed through Ruger’s Voice of the Customer program…. The LC9 has a 3.12″ barrel, is 6.0″ long and 4.5″ tall, making for a very compact 9mm pistol. The LC9 is impressively narrow at a mere .90″ wide, and weighs only 17.1 ounces with an empty magazine. Featuring a black polymer (glass-filled nylon) frame and blued alloy steel slide and barrel, the lightweight, full-featured Ruger LC9 offers the versatility and capability of the popular 9mm cartridge in a highly compact, reliable, and user-friendly pistol. The LC9 is a double-action-only, hammer-fired, locked-breech pistol with external extractor, and single-sided manual safety. 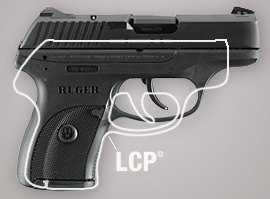 The Ruger LC9’s polymer frame and steel slide feature smooth “melted” edges. One seven-round, single-column magazine is provided with each LC9 pistol, with an optional finger grip extension. Yes there is a nanny-state mag disconnect, and a California-approved loaded chamber indicator. Sights are low-profile with one dot in front, two in the rear. 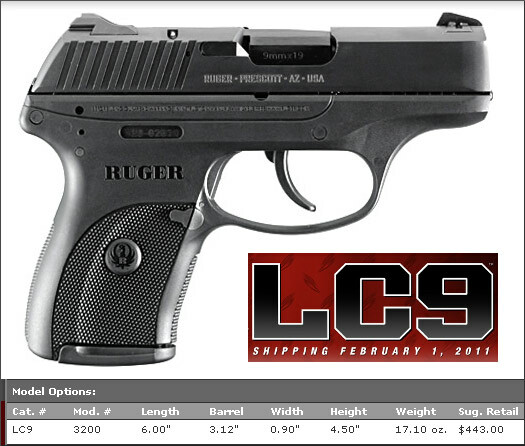 Share the post "Ruger Unveils Slim New LC9 9mm Carry Pistol"